It’s not every day you get the opportunity to hear what it’s like working with some of the best sports teams in the world from leading athletic performance experts. 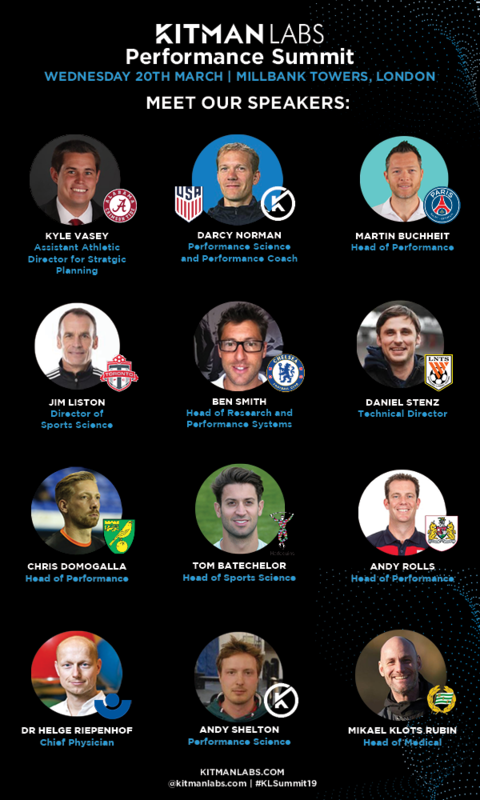 The Kitman Labs 2019 Performance Summit on March 20 will bring together global thought leaders in professional football and sports science from the Premier League, MLS, Chinese Super League, French professional football Ligue 1 and more, to share insights and lessons from the industry. Darcy is a Performance Scientist at Kitman Labs and was recently named a High Performance Consultant to the USA Men’s National Football Team. He was High Performance Consultant for the German national team during their 2014 FIFA World Cup victory and is renowned for his work to revolutionize sports performance science with successful stints at Bayern Munich and AS Roma as fitness and rehabilitation coach and director of performance respectively. He joined Kitman Labs from EXOS, where he was director of the Performance Innovation Team. Host of the Pacey Performance Podcast and Strength of Science, Rob Pacey is one of the foremost authorities on sports performance, regularly interviewing world class practitioners and researchers in professional sport. Over the past three years Rob’s podcast has had over 600,000 downloads across more than 110 hours of exclusive content. Martin is Head of Performance at Paris Saint-Germain and an applied sport scientist, focusing predominantly on football. His work focuses on intervention strategies and profiling assessments that improve players’ physical and technical potential using a scientific approach. He has developed training tools and fitness tests to programme and monitor high intensity training. Andy is Head of Elite Performance at the Premier League leading the performance department to introduce a number of programmes and initiatives to enhance performance management and to provide benchmarks for things like fitness testing across the League. 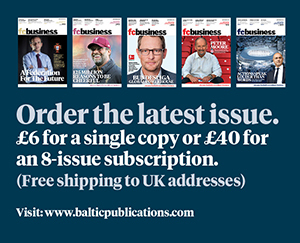 Andy was formerly Head of Fitness Elite Development at Liverpool and prior to that a fitness coach to Coventry City’s first team, responsible for the day to day delivery of strength and conditioning programmes for the club’s Elite Development Squad. Dr Riepenhof is Chief Physician at the Centre for Rehab, Prevention and Sports Medicine at BG Hospital in Hamburg. His career includes posts as team doctor for AS Roma and the German national cycling team. His focus on rehabilitation and sports medicine has seen him become a world leader in high performance sports and an authority on methods to restore elite athletic performance across a range of different sports. Jo is an Applied Sports Scientist for the Buffalo Bills NFL team and the Buffalo Sabres NHL team. Previously she worked for Chelsea Football club and Brighton and Hove Albion after graduating from Loughborough University with an Honours degree in Sport and Exercise Science. She is one of few female employees in the NFL and is passionate about implementing research and technology to enhance the performance of athletes. Robin is Head of Recovery and Regeneration at Manchester United. He joined the club in November 2009 as a sports science researcher before being promoted to the newly created position. His role is to help players to stay in peak physical condition, utilising scientific methods and cutting-edge techniques to promote more efficient recovery among athletes. He was also brought in as a consultant for Mexico during the 2018 FIFA World Cup in Russia. The event will run from 9am to 5pm on Wednesday 20th March at Altitude 360, Millbank Towers in Westminster, London.